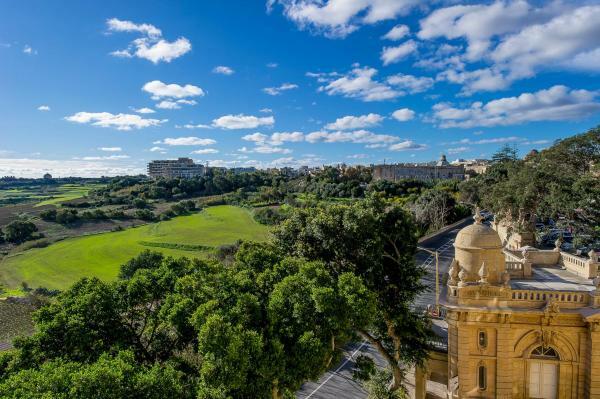 Featuring a terrace and a children’s playground, Point de vue offers modern accommodation in Mdina. 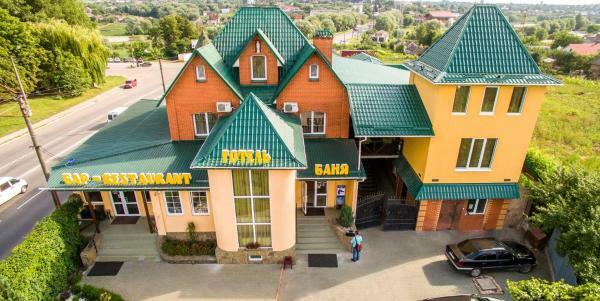 Located in an area with free public parking, the property is 100 metres from the town’s medieval walls. 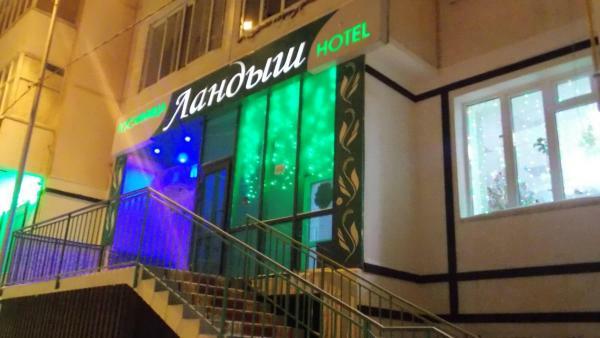 All rooms come with free Wi-Fi and a TV. 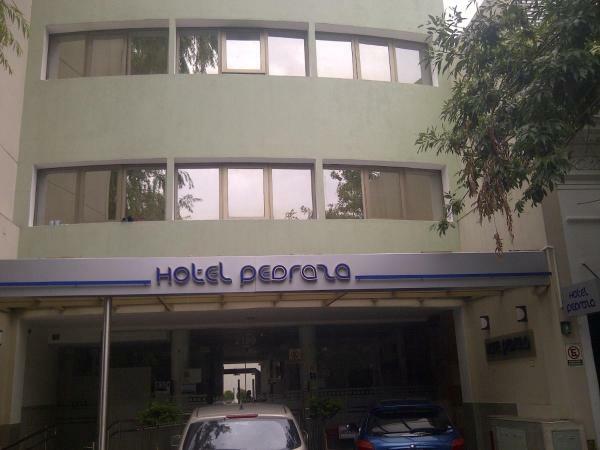 Featuring free Wi-Fi, Estrella Lodging offers pet-friendly accommodation in Rabat. Roman Villa is 100 metres from the property. 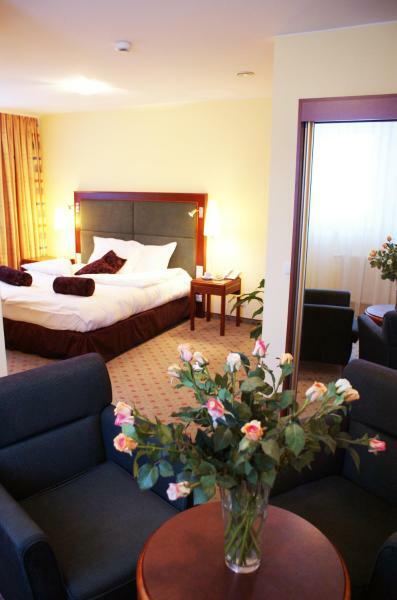 The accommodation is air conditioned and is equipped with a flat-screen TV. Some units feature a terrace and/or balcony. Offering a peaceful countryside location a 10-minute walk from Ir-Rabat, this small B&B offers an outdoor swimming pool and air-conditioned rooms with cable TV. A varied buffet breakfast is served daily. 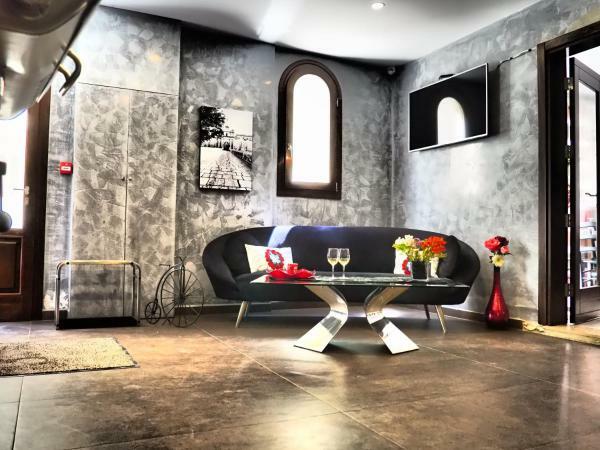 Situated in Rabat, Villa Vittoria features a terrace and free Wi-Fi. 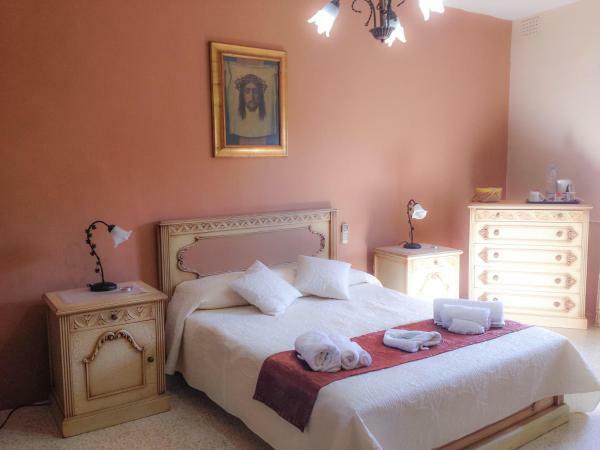 This property is located a short distance from attractions such as Roman Villa. Staff on site can arrange airport transfers. The units in the guest house are fitted with a kettle. Featuring free Wi-Fi throughout the property, Ambrogio's BnB offers accommodation in Rabat, 400 metres from Roman Villa. All rooms come with a TV. A terrace or balcony are featured in certain rooms. 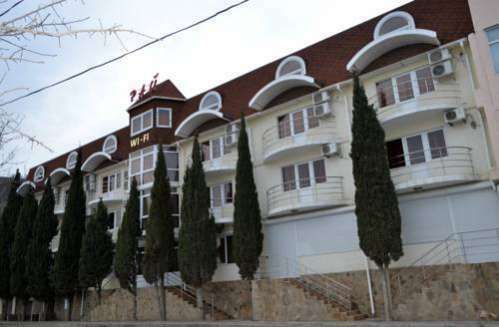 Maleth Inn is situated in Rabat in the Malta region, 200 metres from Roman Villa. 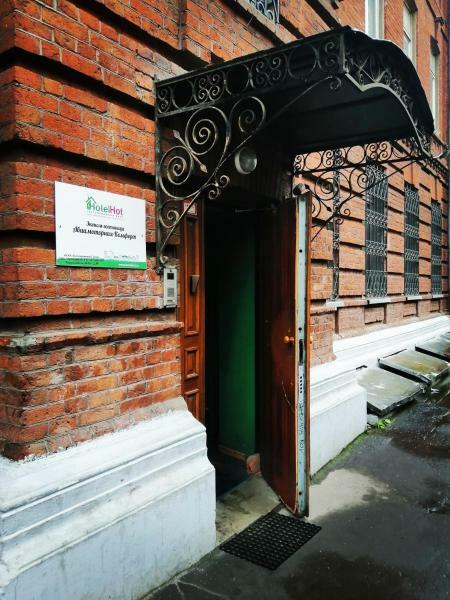 This guest house has air-conditioned rooms with a private bathroom. Free Wi-Fi is at guests' disposal. Set in Rabat, 300 metres from Roman Villa, My Travel House features accommodation with a terrace. 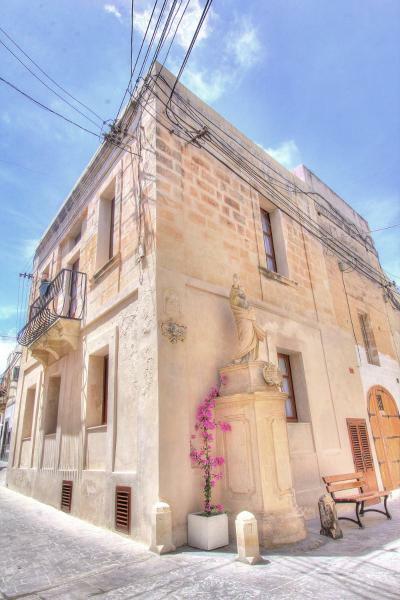 Built in 18th century, the property is within 1.9 km of Ta' Qali National Stadium. Staff on site can arrange airport transfers. 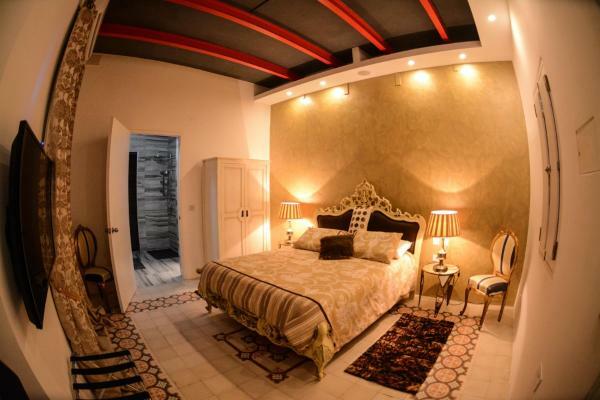 Medina Lodge is an accommodation located in Rabat, 200 metres from Roman Villa and 2 km from Ta' Qali National Stadium. Guests staying at this apartment have access to a fully equipped kitchen. Situated in Rabat, within 300 metres of Roman Villa and 1.9 km of Ta' Qali National Stadium, Casa Azzopardi Guesthouse offers a terrace. All rooms boast a flat-screen TV with cable channels and a private bathroom. 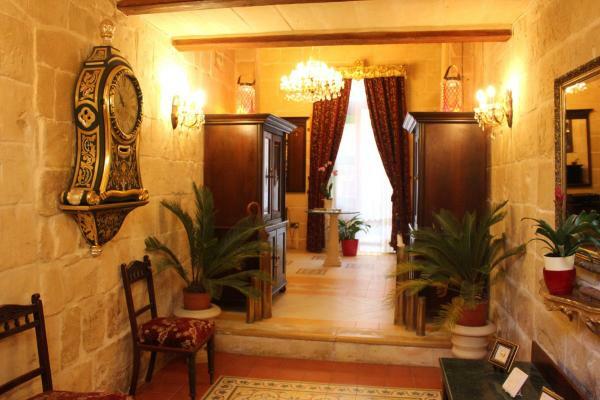 Casa Melita is set in the village of Rabat, a 20-minute drive from Valletta. Featuring a rustic design with pine-wood furnishings, this villa offers a panoramic rooftop terrace and BBQ facilities. Caseri in Rabat offers accommodation with free Wi-Fi, 300 metres from Roman Villa. 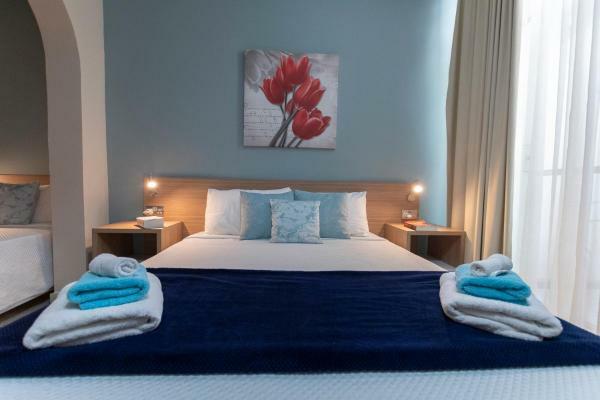 The accommodation is 2.1 km from the Ta' Qali National Stadium. The holiday home has 1 bedroom and 1 bathroom with a shower. Situated 200 metres from Roman Villa and 2.1 km from Ta' Qali National Stadium in Rabat, Fiorita Penthouse offers accommodation with a kitchen. This apartment features accommodation with a terrace. Knights Rest offers rooms with free Wi-Fi in Rabat, attractively situated 350 metres from Mdina Gate and 1.8 km from Ta' Qali National Stadium. Featuring luggage storage space, this property also provides guests with a sun terrace. 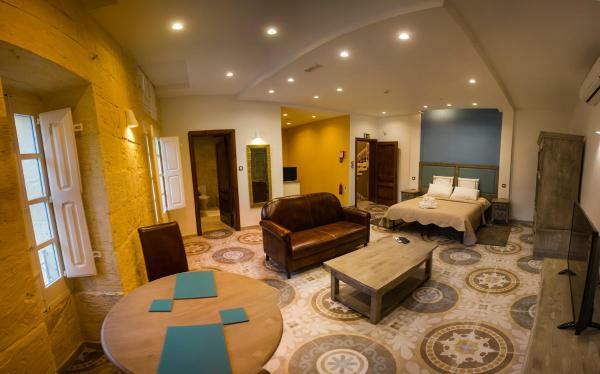 Set in Rabat, within 200 metres of Roman Villa and 2 km of Ta' Qali National Stadium, Quaint Hotel Rabat provides accommodation with free Wi-Fi. Featuring luggage storage space, this property also provides guests with a sun terrace. Located 200 metres from Roman Villa, Sqaq Numru 1 Accomodation offers accommodation with free Wi-Fi in Rabat. 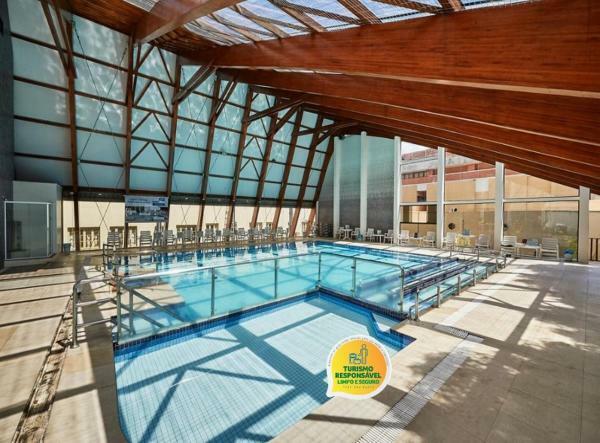 Boasting a terrace, this property is set near attractions such as Ta' Qali National Stadium. Guests can enjoy city views. 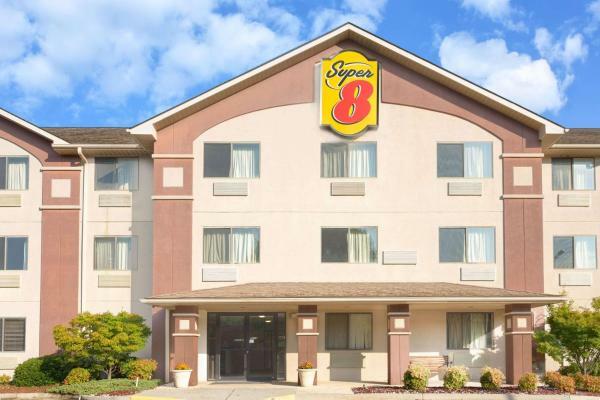 Super 8 Lynchburg VA	Lynchburg, U.S.A.